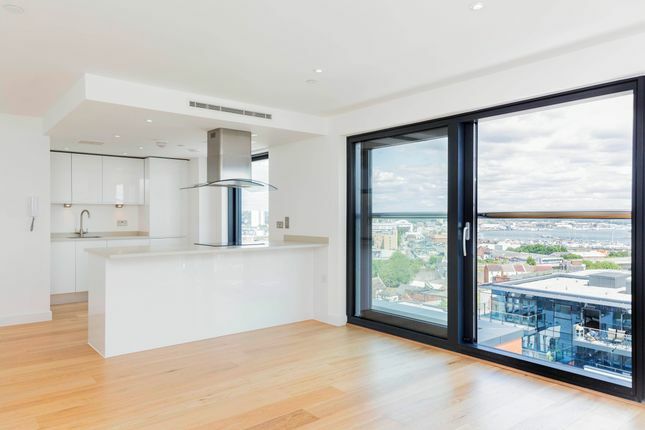 An impressive two bedroom apartment within The Moresby Tower, Ocean Village. The property is available now. This fantastic apartment offers great open plan living and comprises secure communal entrance with concierge, residents gym, lift to apartment floor. Apartment entrance to hallway, master bedroom with en suite, second bedroom with bathroom with shower over the bath. Good sized open plan living room/kitchen finished to a very high standard. The property further benefits from secure underground parking. The apartment well located for city centre living and is in walking distance to the fantastic HarBAR and Jetty Restaurant situated in the Harbour Hotel.